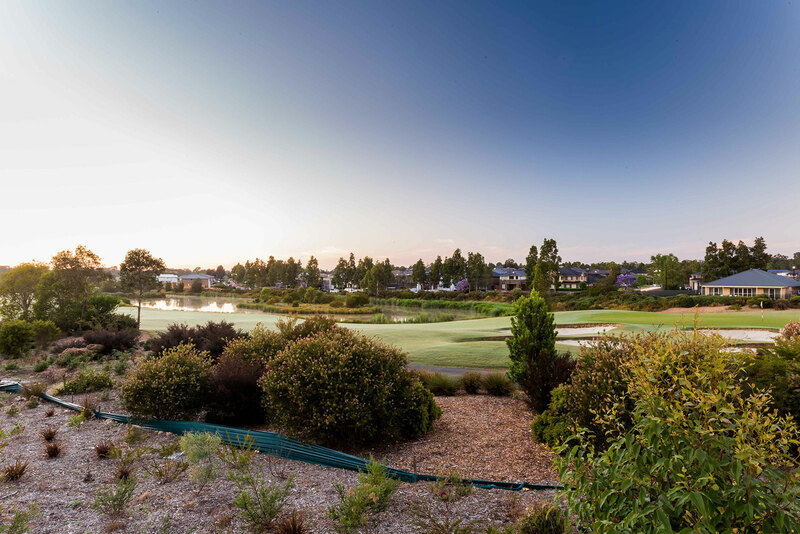 Last week saw the release of another 10 lots within the Parkside release. All lots have now sold out. 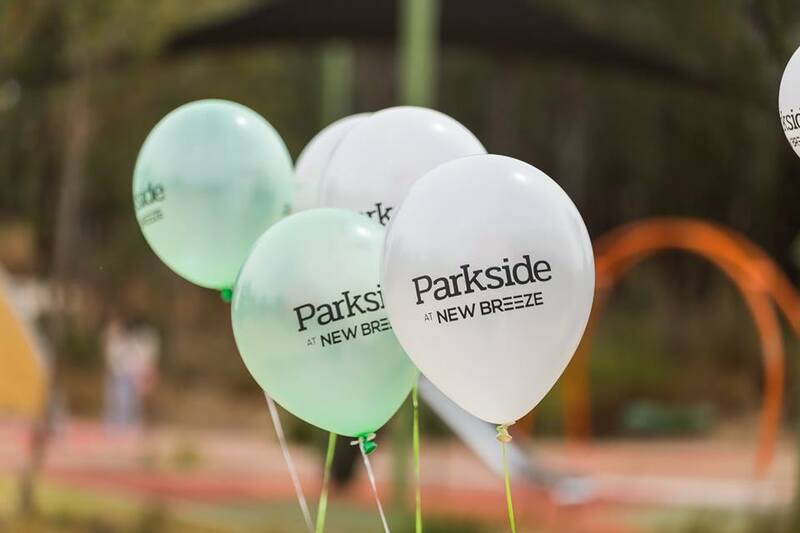 Don’t miss out and register now for our next release or contact our New Breeze sales team on 1300 832 482.